Delta says it’ll save more than $3 billion this year from falling fuel prices. It’d be nice if some of that trickled down to travelers but we’re not getting too optimistic. 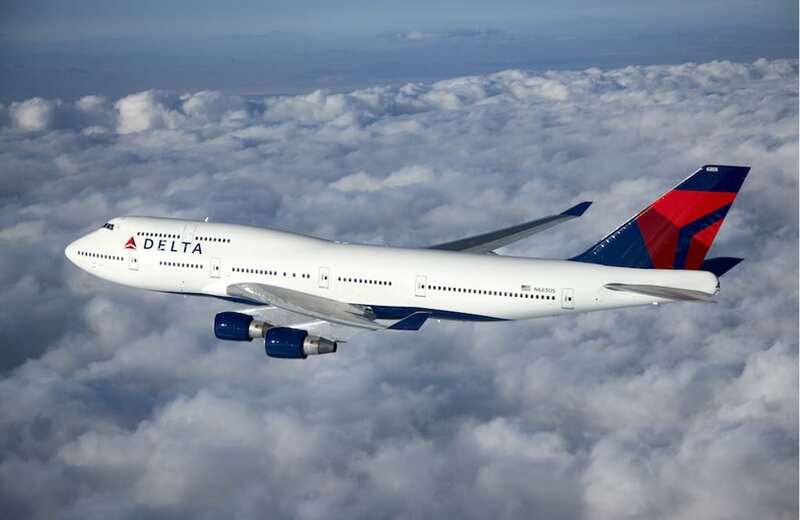 Delta Air Lines Inc. will rely on partnerships with China Eastern Airlines Corp. and Jet Airways India Ltd. to deepen its offerings and improve connectivity to two of the largest economies in Asia, a senior executive for the region said. On Tuesday, Delta predicted that falling fuel prices will help it save more than $3 billion this year and said it expects to pay the lowest price for fuel since 2008. Plunging oil prices helped the company report a 43 percent jump in fourth-quarter profit, excluding some items, to a record $926 million. The carrier invested $450 million for a 3.6 percent stake in Shanghai-based China Eastern in September. Three months later, with KLM Royal Dutch Airlines it co-signed a code-sharing deal with Jet Airways India Ltd. aimed at restoring connectivity to India after it had scrapped flights there in November 2014. All four carriers are members of the SkyTeam Alliance. –With assistance from Jasmine Wang and Karolina Miziolek.